I am a voracious reader. Yup, voracious. I can’t remember the last time a day went by when I didn’t spend some time reading. I have always wondered what people did when they traveled by airplane if they didn’t read. I think public libraries are the best thing ever. I read for entertainment. I read to experience other time periods and other cultures and lifestyles. Mostly I read mysteries, cozies, some popular fiction and a little chick-lit. Occasionally I will read a western or a romance or even a cookbook. A biography gets thrown into the mix once in awhile. I never read science fiction or fantasy. Nope, no Harry Potter or J.R. Tolkien for me. I love to read stories set in England or Europe. I like the details of house descriptions and knowing what people ate for meals and getting a glimpse of the routine of their life. And while reading these books sometimes I find myself craving bits of the characters lives. Okay, mostly craving bits of their meals. 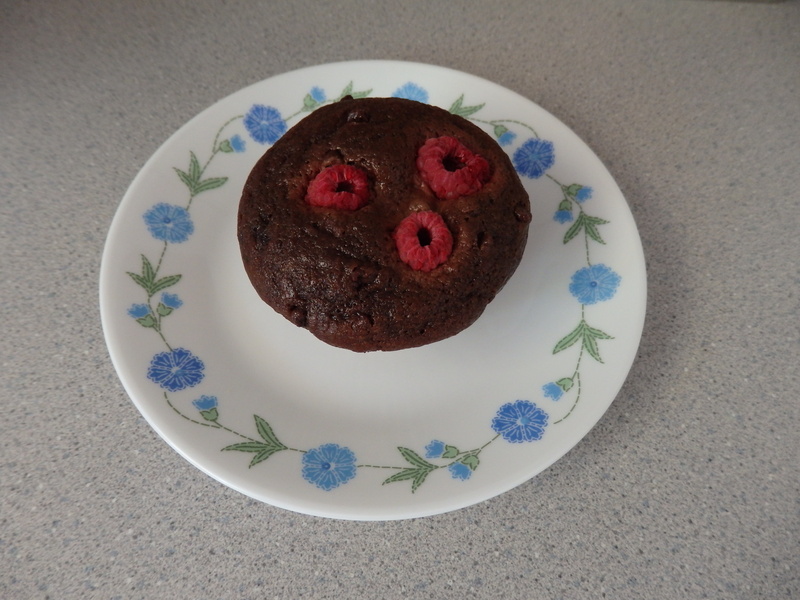 A week ago I was reading “The Diva Steals a Chocolate Kiss” and found myself wanting chocolate raspberry muffins that Sophia made for breakfast one morning. So I made chocolate raspberry muffins! Sometimes the cravings go away when the book ends, but sometimes not and there is nothing to be done but to fulfill it. It is not always food I crave. 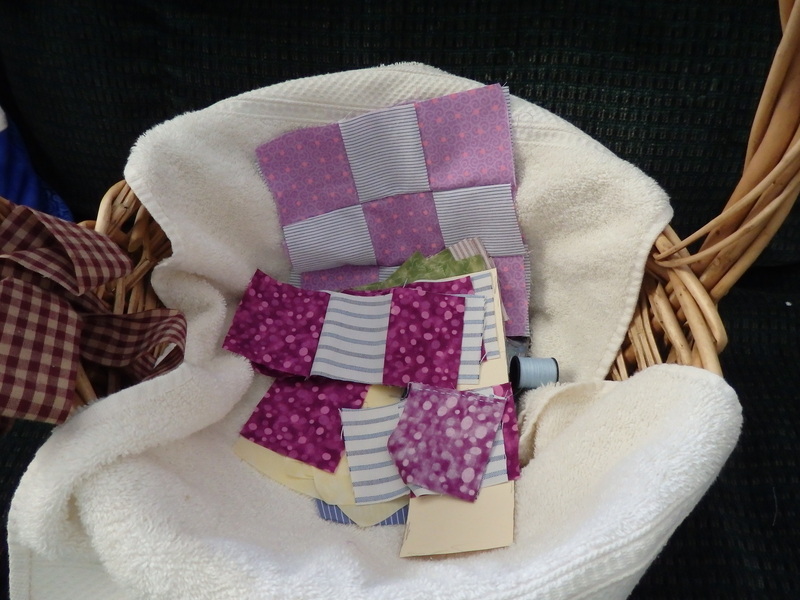 I have been reading a series about quilters by Jennifer Chiaverini. I love how the books skip around in time and location. Everytime I read one I have the urge to make a quilt. Being realistic I am starting with a dresser scarf instead, made out of nine patch squares. I also like how Mary in the Little House Books was always working on her nine patch quilt insteading of getting into mischief like Laura. Books have also made me want to move to various places such as , Virginia (Krista Davis), the lake country in England (The Beatrix Potter series by Susan Wittig Albert ) and wherever Mitford is (Jan Karon). Of late I have been fond of reading books set in WWII Europe. I read “All the Light We Cannot See” recently. Wow. “The Nightingale” is another good one along with “The Guernsey Literary and Potato Peel Society”. Reading books set during that time period really makes me appreciate all that I have. If I find myself groaning over preparing dinner I stop and realize how lucky I am to have food and the means to cook it. How horrible it would be to have a hungry child and no food available. When I am dusting I wonder what I would take if I could only keep what I could carry. When I am paring down my wardrobe I wonder what it would be like to not be able to buy anything new for 4 or 5 years. And back then people had a lot fewer clothes! I can’t imagine losing all my books and access to a library. My favorite part of the day is bedtime reading to my son. Seems I still love young adult fiction too. We have read (or listened to the audiobooks while traveling) all the “Little House” series by Laura Ingall Wilder and everything by Beverly Cleary. I am lucky we enjoy some of the same books right now and will be sad when/if that time ends. For me, books are the best part of life. So many vicarious experiences. I am a lucky woman. What am I reading right now? At bedtime I am reading Agatha Christie. Currently I am going through the Miss Marple stories in order. I am up to “A Murder is Announced” leaving me with a desire for scones and tea. I just started “A Serpent’s Tooth” by Craig Johnson. I have a hankering for cowboy boots and a crush on Sheriff Longmire. And for bedtime my son and I are reading “Junonia” by Kevin Henkes. I hope you find the pure joy of a good book today too!